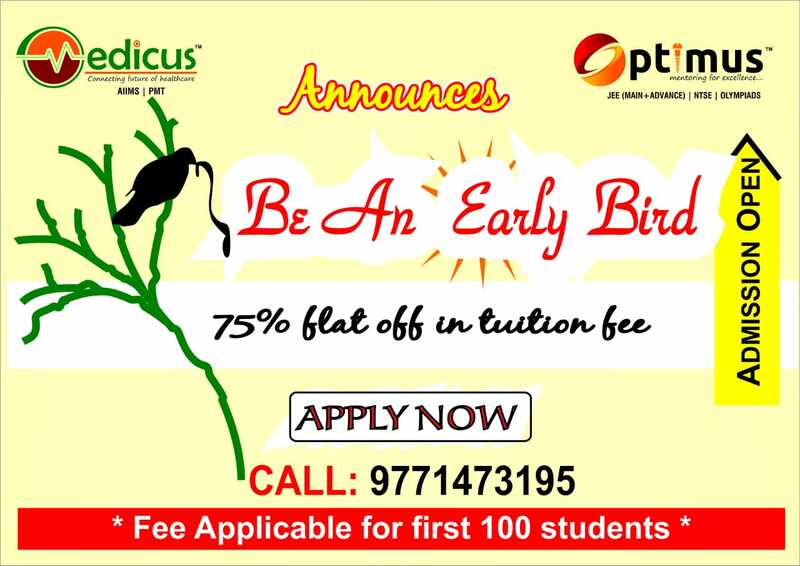 Medicus provides the best coaching for medical entrance examinations. We have the best faculty handpicked from Kota, Delhi and Hyderabad to give you the best coaching and opportunity a student can look for.We have produced AIR-1 for AIIMS and other medical institutes in the past. Feel free to contact us for free counselling and further information. You can also have a look at our courses for more information regarding medical entrance examinations.